When we think of Walt Disney World, we think of a magical place filled with fun and happy memories. 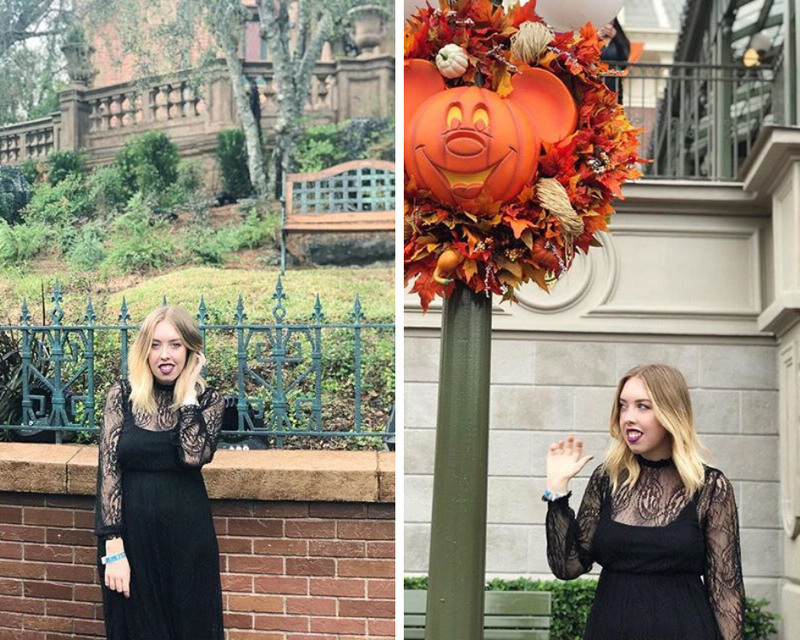 We regularly post our Disney memories on our Instagram page Elle and Mimi and love to follow pretty Disney related Instagram accounts. What could be more Instagram worthy than a beautiful picture taken in the most magical place on earth? 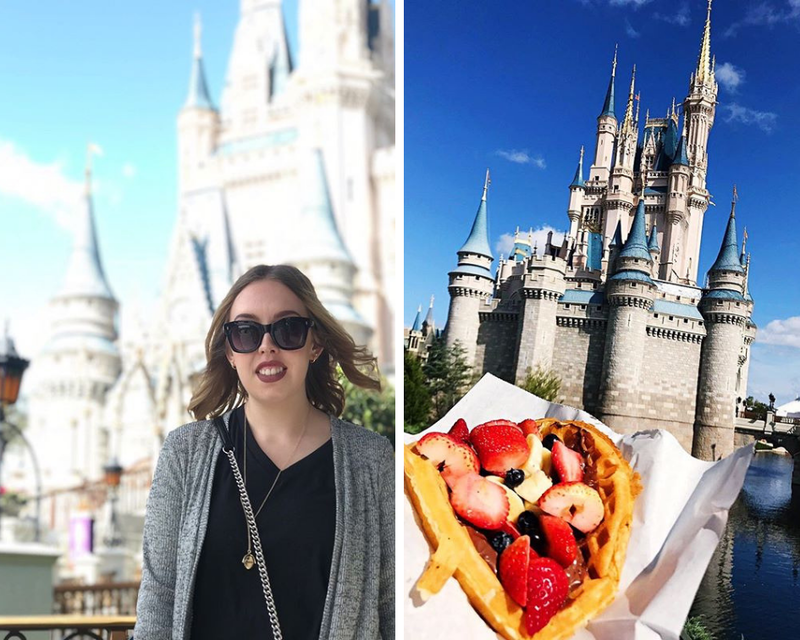 If you have a Disney vacation on the horizon in 2019 you might want to read on as we've found some of the prettiest and most Instagram worthy spots in the whole of Walt Disney World! Be sure to check back next time as we'll be filling you in on the most Instagram worthy spots at Universal Orlando Resort in next weeks post! Let's begin our tour with the famous Purple Wall. 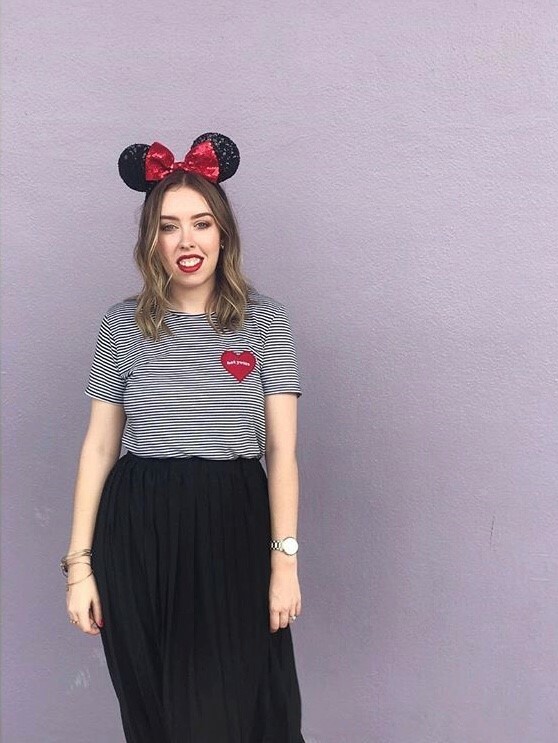 This is the wall that started the Disney Instagram Wall trend! You'll find the Purple Wall at Magic Kingdom at the entrance to Tomorrowland. In 2018 Disney unveiled a brand new Purple Wall with an updated design. Check out the hashtag #purplewall on Instagram and get scrolling for inspiration! Almost as famous as the Purple Wall is the Bubblegum Wall at Epcot. You can find it right next to the Spaceship Earth exit. 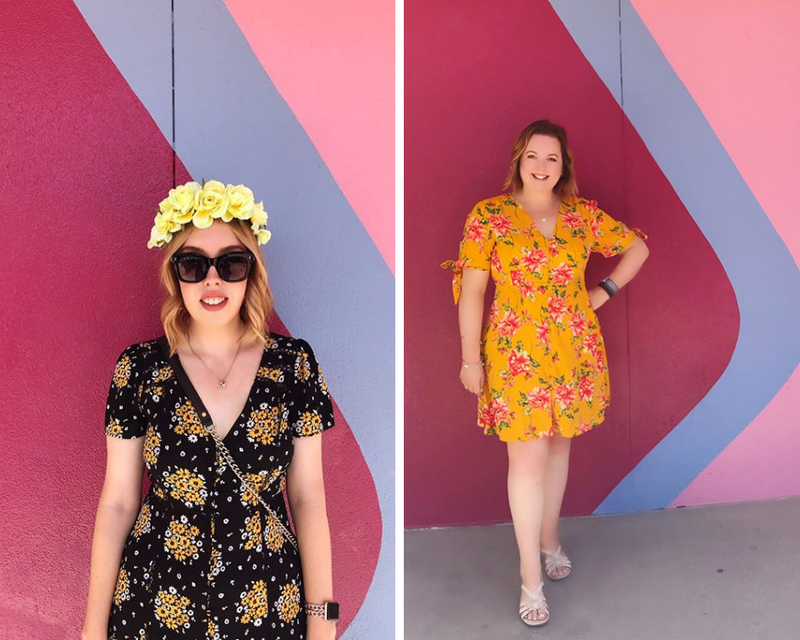 Once you've managed to dodge the crowds exiting the attraction you'll be able to snap your very own shot in front of this pretty pink and blue wall! What could be more impressive on your Instagram feed than the spectacle that is Spaceship Earth at Epcot. Whether in the background of your selfie or as the main attraction as a monorail passes by, take advantage of this fantastic Epcot feature. 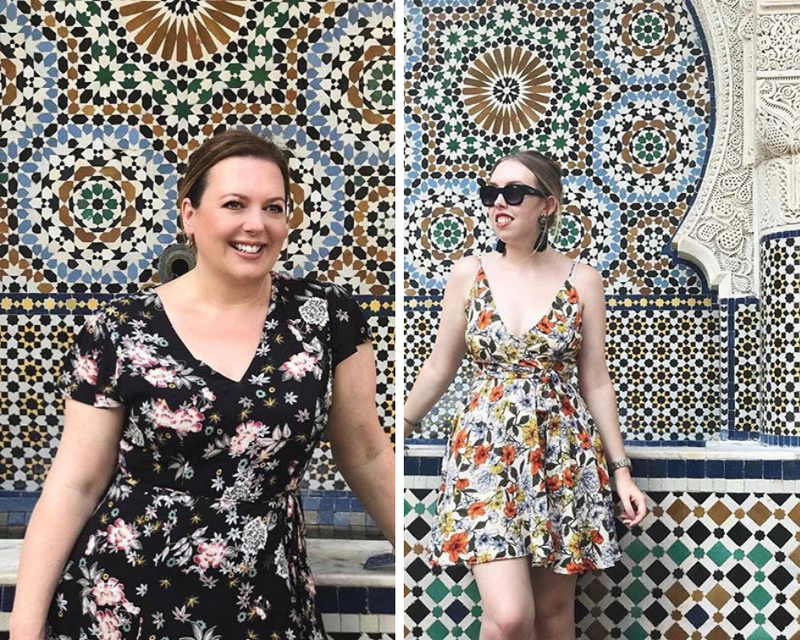 One of our very favourite places to take a gorgeous picture is the Morocco Pavilion at Epcot. It’s usually pretty quiet with lots of picturesque nooks and crannies for you to get that perfect shot including this beautiful tiled fountain. We had been to Walt Disney World many times before we discovered the beauty of the Boardwalk area. Sitting directly behind Epcot there is so much to be discovered! The Boardwalk is packed with the most beautiful detail and makes a wonderful photo backdrop. We couldn’t possibly talk about Walt Disney World photo spots without mentioning Cinderella's Castle. One of the most beautiful and impressive sights in all of Walt Disney World it’s a must have photo destination, for both yourself and your Disney snacks!. 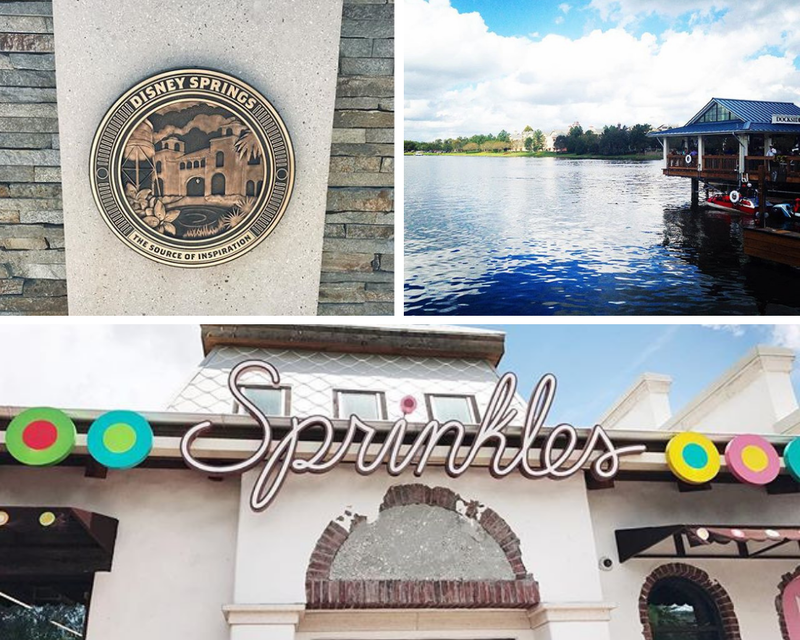 Another must visit destination is the beautiful Disney Springs. Since the revamp and relaunch of the area in 2015 there are so many gorgeous photo opportunities there. 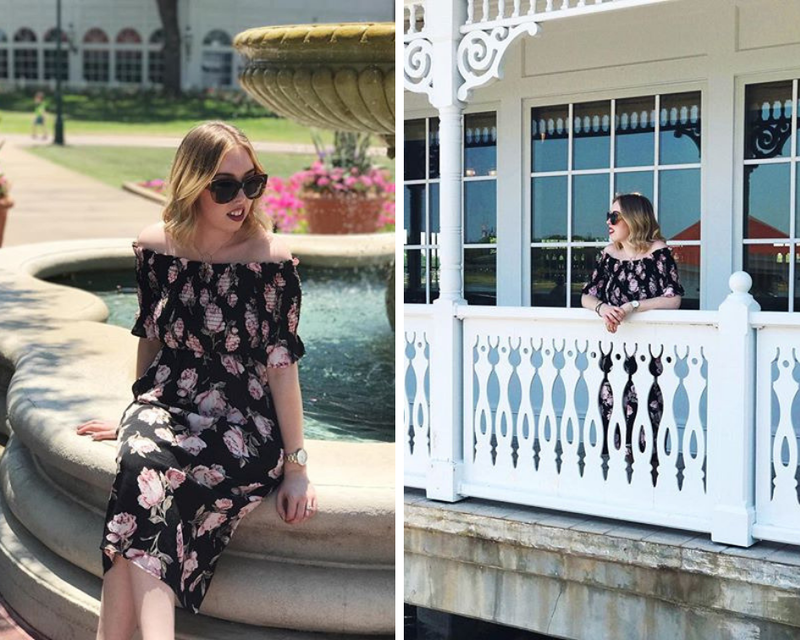 It's one of our favourite places to spend the day and snap some cute pictures. One of the additions to Animal Kingdom on the introduction of Pandora, World of Avatar was the aptly named ‘Moss Wall’. 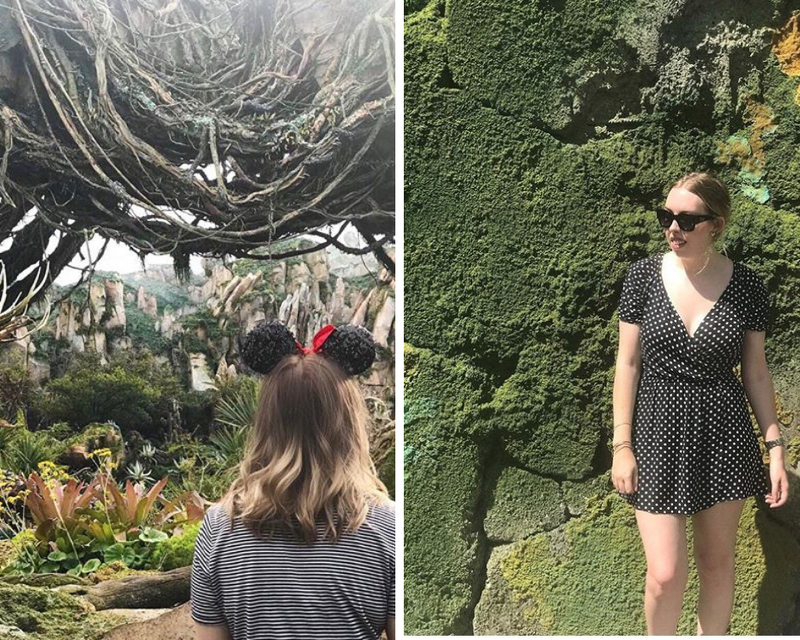 Snap your Instagam picture here or in front of one of the many magnificent sights in Pandora. 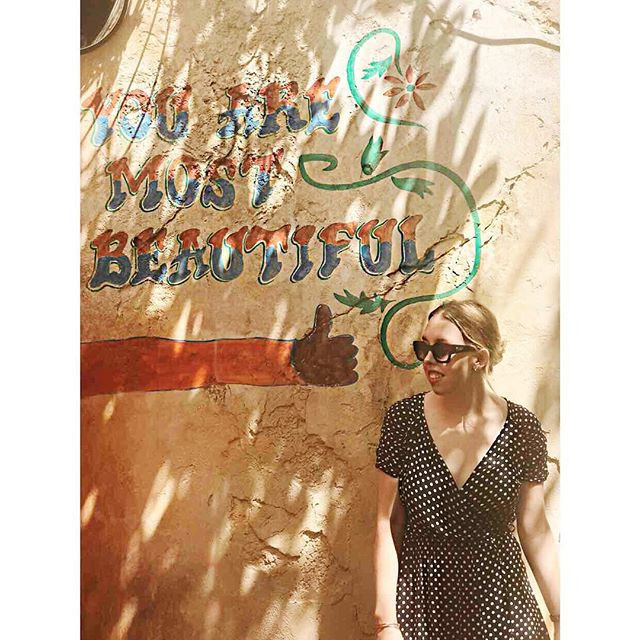 Don't forget to grab a shot in front of the 'You Are Most Beautiful', wall before you leave the park! 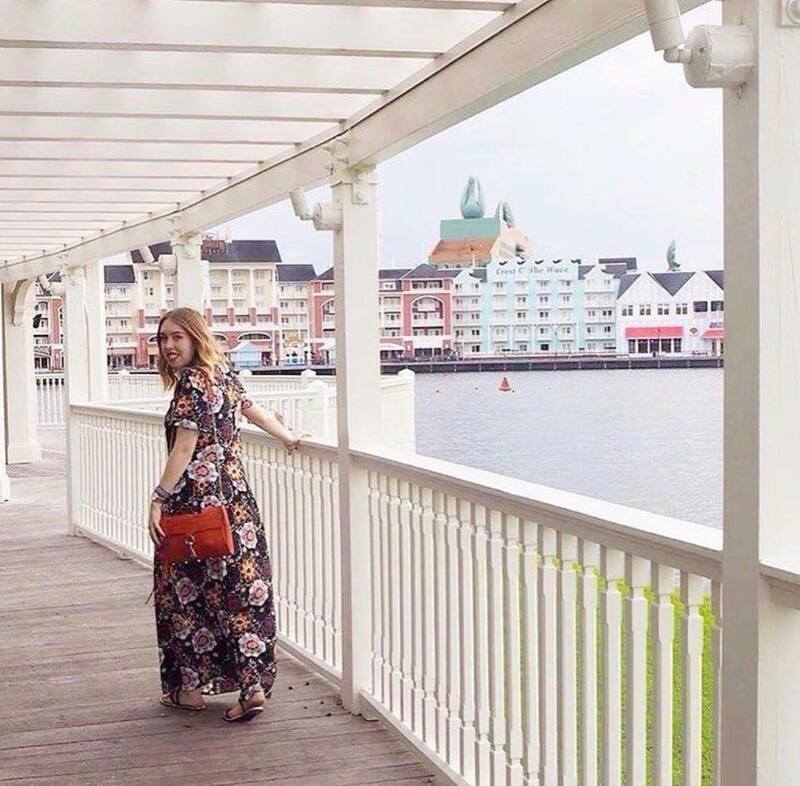 When seeking beautiful Instagram spots don't forget the picturesque Walt Disney World Resorts! They are easily overlooked but have some of the most perfect photo opportunities. 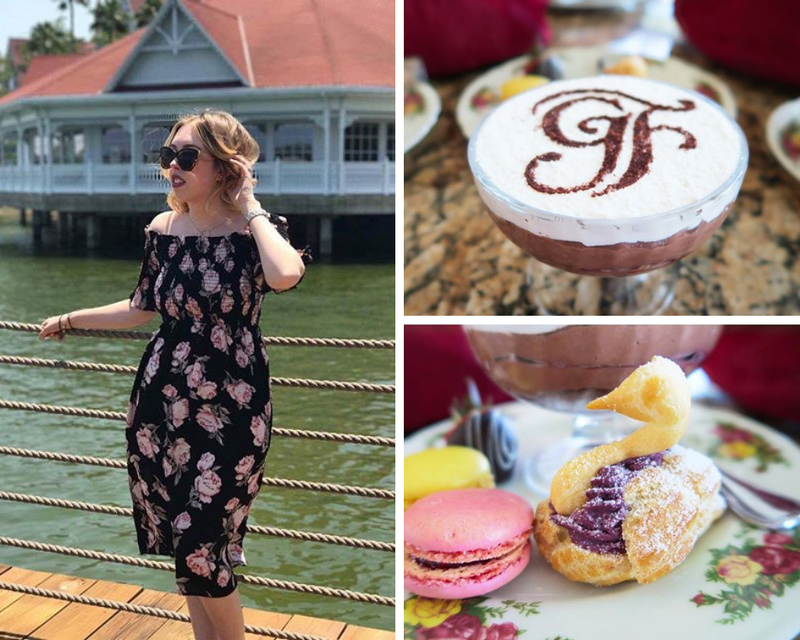 The Grand Floridian is one of the most beautiful resorts in all of Disneyworld and we love to have afternoon tea there and snap some cute photos during our visit. Another of our favourite resorts is the Polynesian. It has beachy vibes and gorgeous greenery that make the perfect photo backdrop. Grab your Dole Whip while you are there! If you enjoy posting pretty food shots on your feed look no further than one of the many festivals at Epcot. 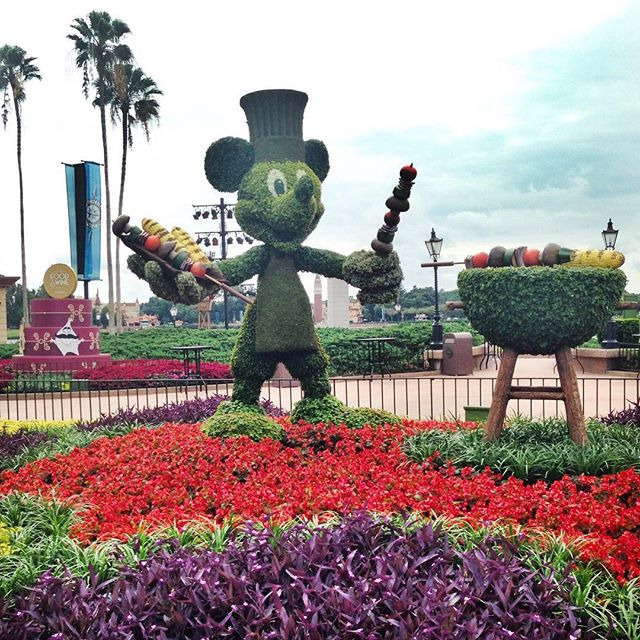 Since Epcot festivals now span a large part of the year you are almost sure to catch one when you visit! 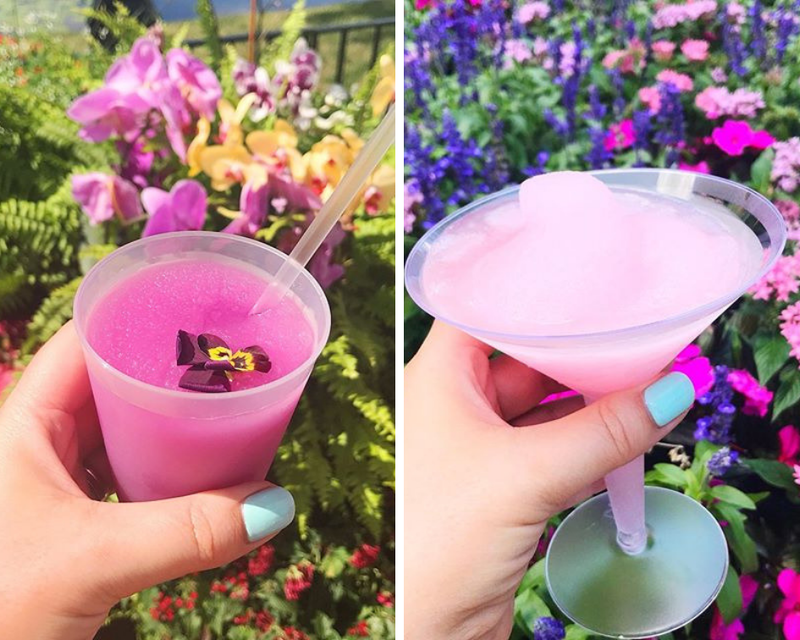 Grab the photogenic Violet Lemonade or a pretty pink La Vie en Rose Frozen Slushy and get snapping! 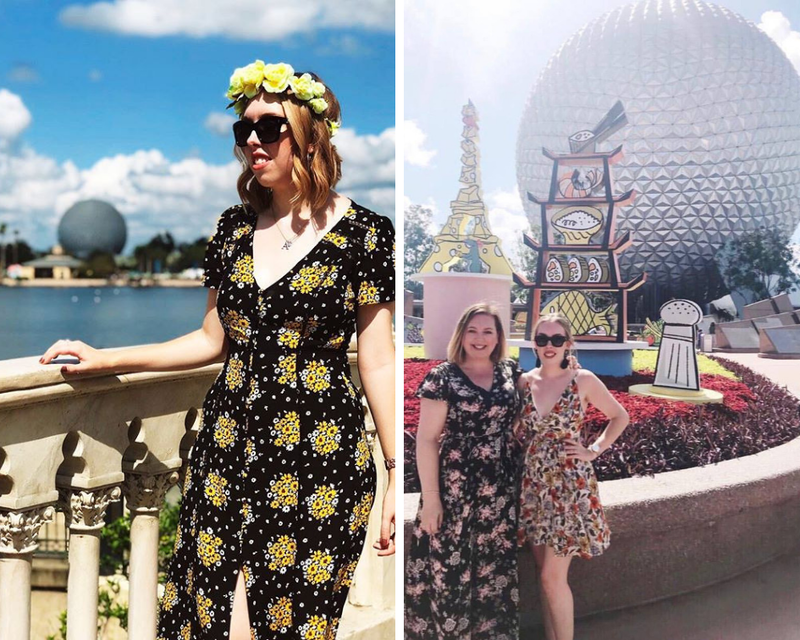 In addition to the year round Instagram worthy spots at Walt Disney World there are many seasonal photo opportunities. Halloween is a particular favourite season of ours and we love Magic Kingdom's amazing Halloween decorations. 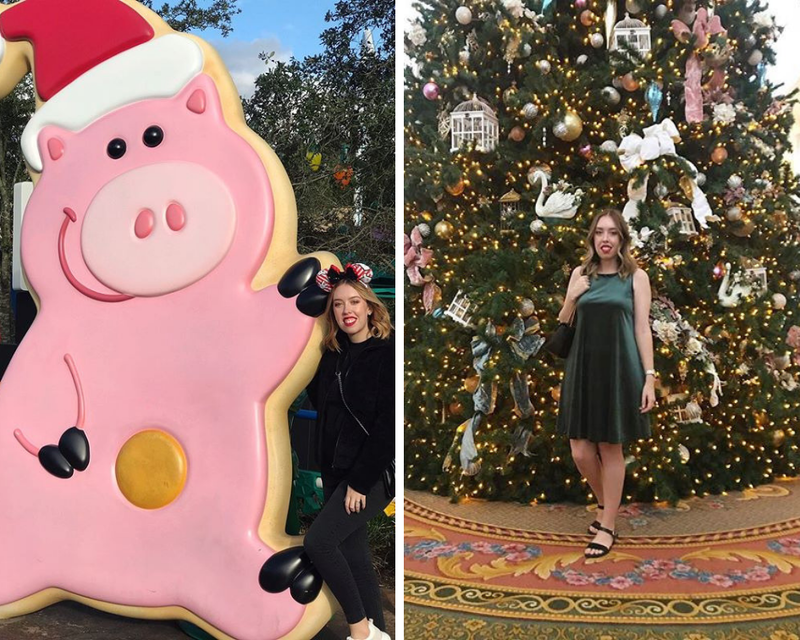 Of course, Christmas at Walt Disney World is another fantastic time to visit when every park and resort displays the most beautiful and picturesque Christmas trees! So there you have it! 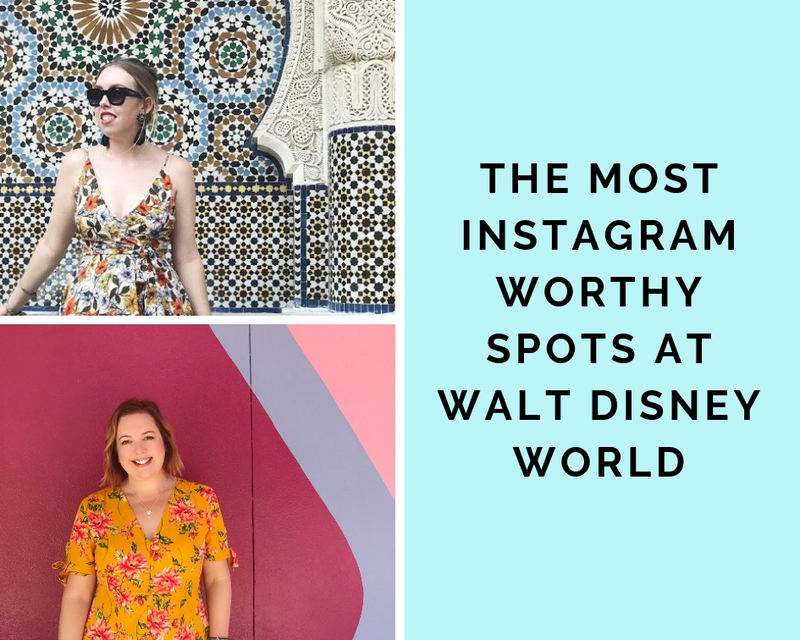 We hope that you have enjoyed taking a look at some of our favourites Instagram Worthy Spots in Walt Disney World Resort. We'd love to hear from you! Have we missed any of your favourites? Comment below and be sure to follow us on Instagram HERE for lots of Orlando based Instagram posts! 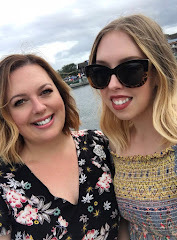 We are a mother and daughter blogging and vlogging team. 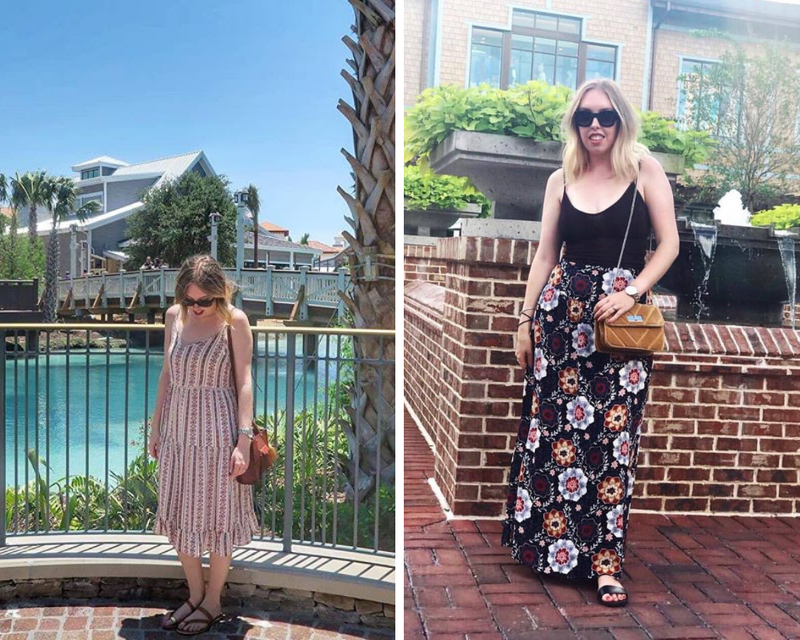 Aimee lives in Orlando, Florida and Lynn lives in Durham, England. 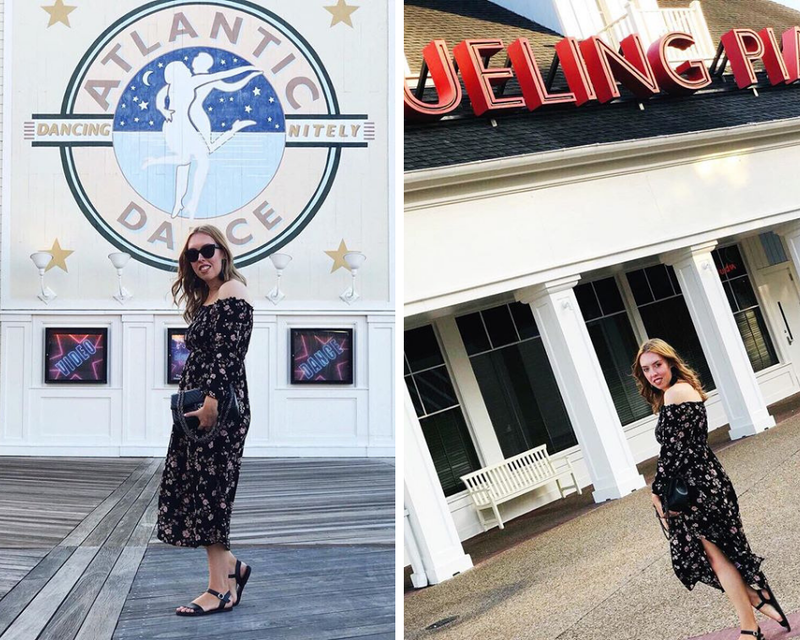 We love to share our latest travel, fashion, beauty and life experiences from both sides of the Atlantic! 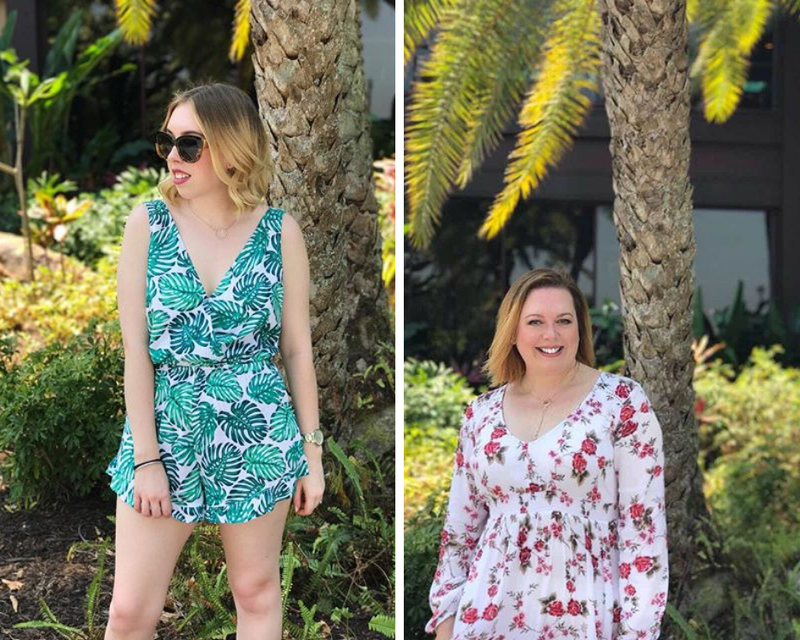 Follow us on Instagram, Twitter and Facebook and check out our YouTube channel where we feature Florida vlogs, hauls, fashion lookbooks and lots more! All opinions and thoughts on featured products are entirely our own. Any products sent to us will be marked with * and any paid for advertorials will be clearly stated following ASA guidelines at the bottom of the blog post. Some links may be affiliate links which means we make a small percentage from the items sold through the link. © Elle and Mimi | All rights reserved.